In a large stockpot add mini potatoes and fill the pot with enough water to just cover the potatoes. Cook the potatoes for 20 minutes on a high boil. Drain the water from the potatoes using a colander and pat them dry with paper towel. In a large non-stick skillet over med-high heat add a tablespoon of unsalted butter and a tablespoon of EVOO. When the oil and butter are hot add the potatoes and sear them till they are browned. Season with sea salt and freshly cracked black peppercorns. 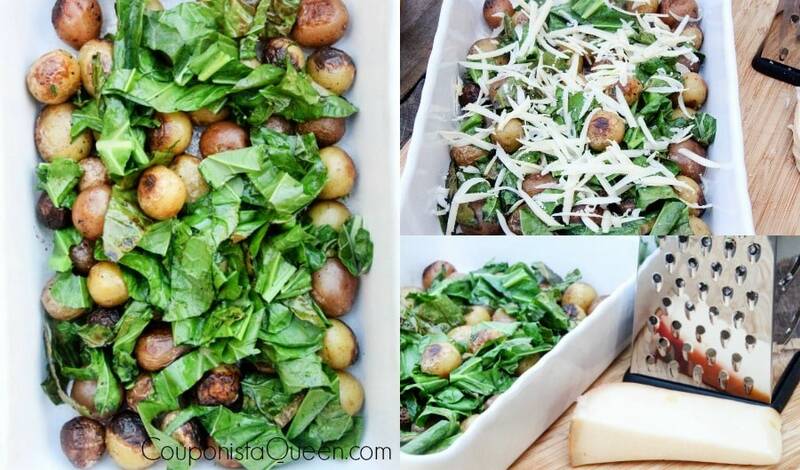 Spoon the potatoes into a casserole dish. Add a single tbsp of EVOO and 1/2 tbsp of unsalted butter to the skillet. When the oil and butter are hot, add the chopped kale, constantly stirring for 3 to 4 minutes until they are bright green and tender. Remove from heat. 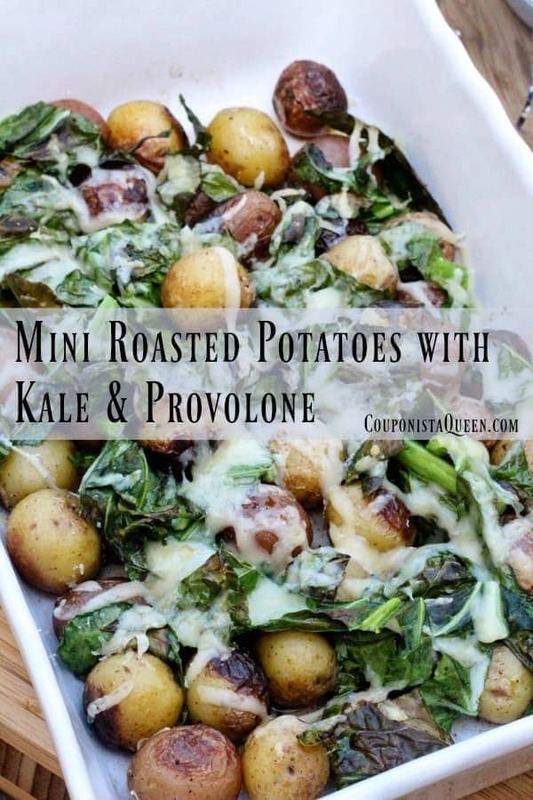 Spoon the kale into the casserole dish with the potatoes. 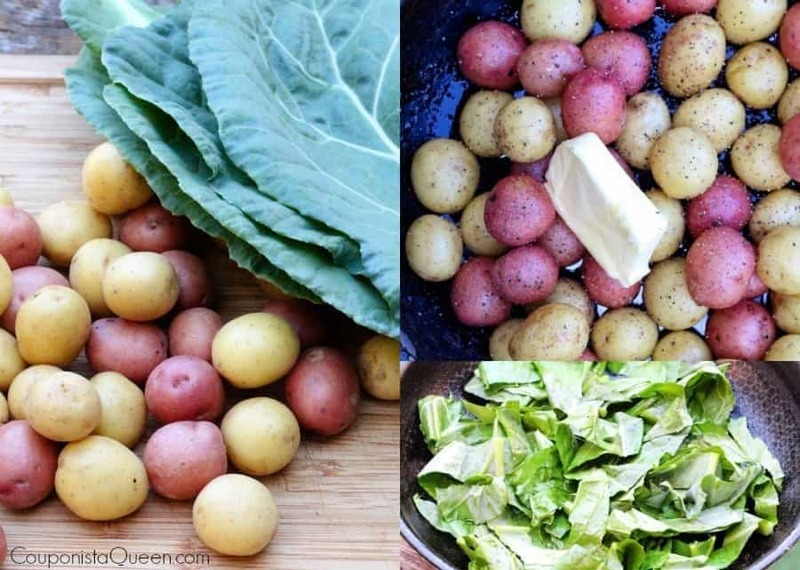 Use a fork to toss the kale gently until it is evenly distributed with the potatoes. 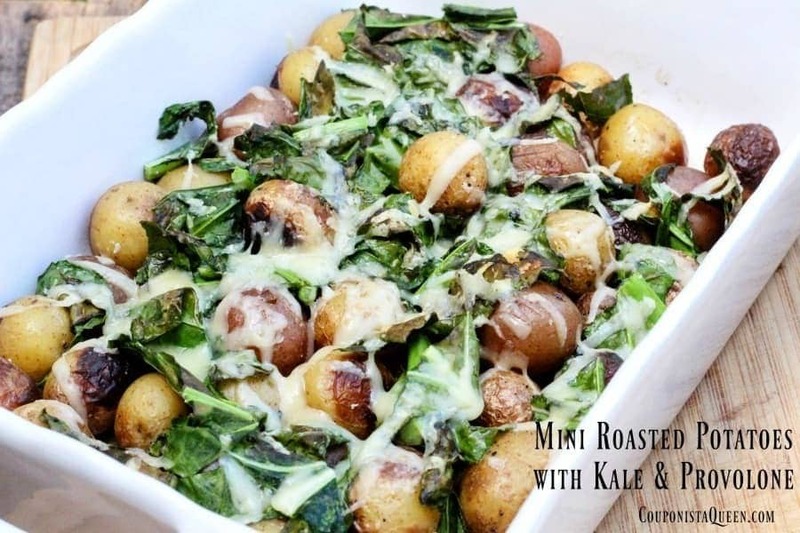 Use a box shredder and shave fresh provolone over the potatoes and kale. 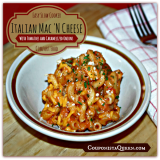 Place the casserole dish into a preheated oven for five minutes until cheese is melted.